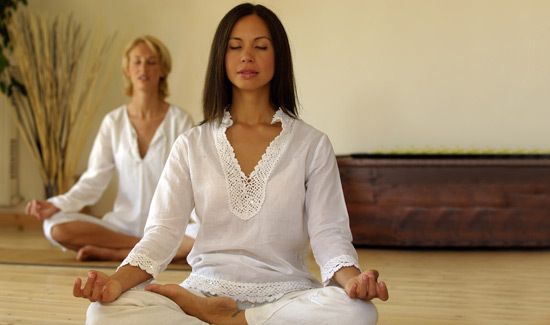 In the Indian Vedic tradition, Yoga and Jyotish (Vedic Astrology) are sister sciences of Ayurveda. All three were studied simultaneously to achieve perfect health for the mind, body, and soul. The main purpose of all Vedic sciences is to lead us to Moksha, enlightenment or liberation. In order to achieve this enlightened state, we must understand our true divine nature. Ayurveda, Yoga and Vedic Astrology stand as a tripod to help us achieve complete self awareness. All of our partners are experts in their field, with many years of experience. These private sessions must be booked in advance, in order to insure scheduling.